As we already know i’m a big Body Shop fan. I do tent to go to them for quality and affordable make up and skincare products. I bought this cleanser a while back and i have been using it every day to see how it performs. The packaging is simple which i quite like tells you all the relevant information without going into to mass of unnecessary detail. The products itself is a gel formula which when massaged onto the skin turns to oil at this point i remove it with a flannel or muslin cloth. It removes make up perfectly and while you are waiting for the products to turn to oil you can give your face a good old rub! I think it says to use this on damp skin but i like to use it on dry skin – i just find it easier to use this way. 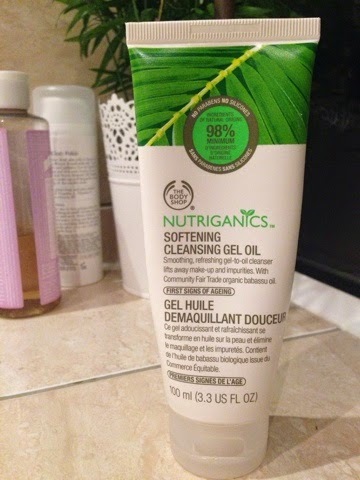 This product is a really good cleanser, I have to admit it does not blow me away, but it definitely does its job at removing make up and dirt from the skin. I have been using this as my first cleanse in the evenings and as my morning cleanser and my skin is really soft after use. 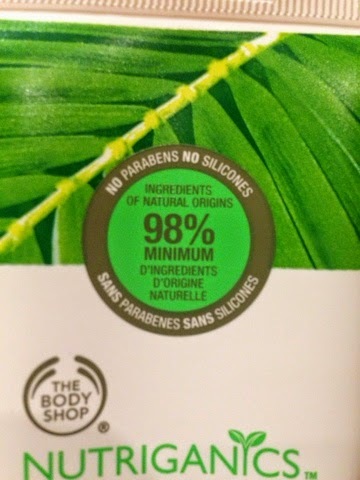 You can buy this cleanser On The Body Shop website for £10.00 100ml. I would also recommend using this with a flannel or muslin cloth. "ALPHA H INSTANT FACIAL* | REVIEW"